This is a TTBB a cappella arrangement of a cult favorite. The 12 days of Christmas totally messed up by the singers. A similar arr. can be seen on You Tube by a mens group from Indiana University. This arrangement includes their rendition of Totos "Africa" (as a option). Unlimited Copies. This is very fun to sing. Click here for a video sample similar to our arrangement. 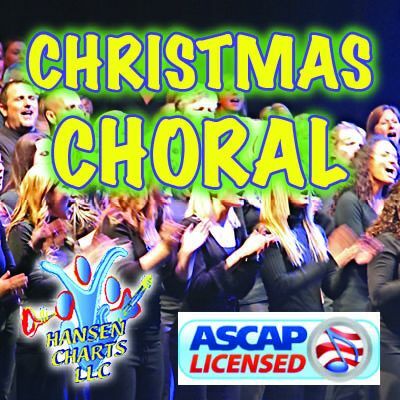 View the Angle City Choir performing the SATB version of this arrangement.